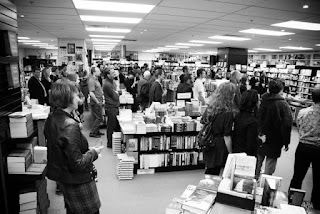 Well screw me with a southerly and call me Gary McCormack, what a bloody nice lot of bloody nice lot of people turned up to our launch last night at Unity. And what a cracking bunch of staff Unity has - I would lean on them (the etymological meaning of 'staff' of course) any old time and I'd sing 'Lean on Me' walking down the railroad lines with them on some ill-fated trip to Petone any old time. You know, or start a massive share-house with fifteen odd rooms and a perpetual funk and we'd name it Firetrap Castle in the tradition of you-know-who. 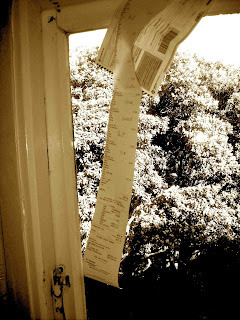 So admin then... well shank me with a rusty nail file, postage costs. 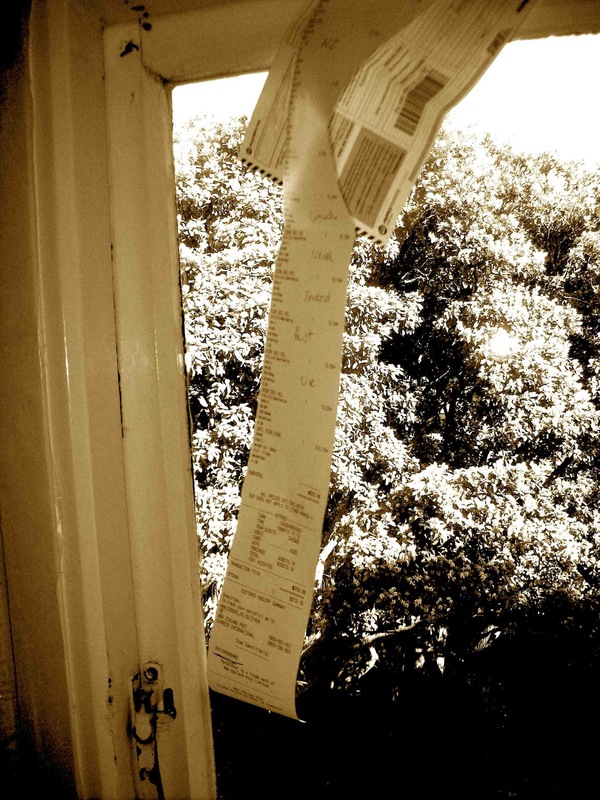 For all of the gorgeous folks, from Israel to Powder Springs, Sweden to Te Awamutu, who bought a pre-sale of Haiku News I attach this picture of the postal receipt hanging from the window at the office. It's half a metre, eh? In the background is a pohutakawa. It blooms red at Christmas and is the unofficial tree of NZ Xmas time. This one houses a tui. If you're lucky enough to spend the night at our offices (binding or bedding down) then you'll hear the tui in the morning. Kia ora to that. 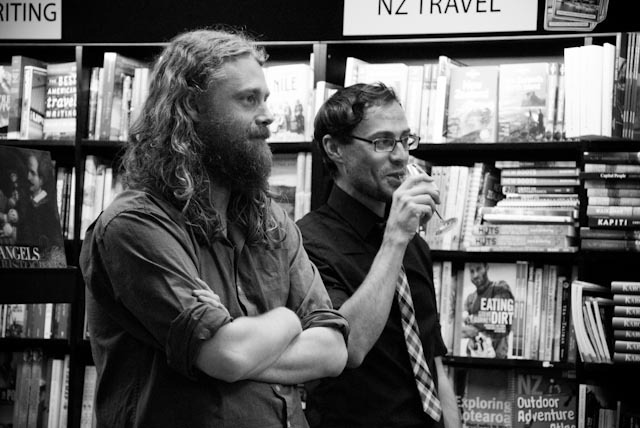 I reckon Will Dewey is going to send me some jpegs of last night's launch which we'll put up when they're done. Here's Greta, the beer-wallah for the night, and some other pix.